Updated Wednesday April 24, 2019 by Blake Wilsford. 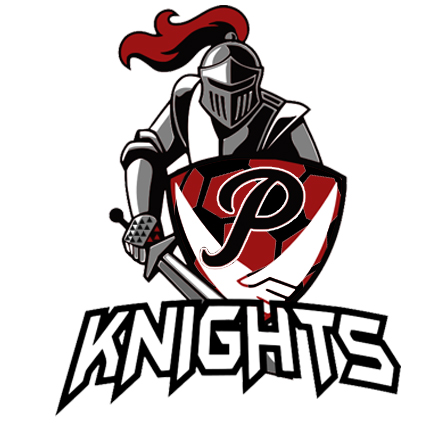 Paladin Knights Soccer is a competitive, team oriented program for 7 - 18 year olds designed to develop and enhance the individual and team skills needed to compete at a higher level. Teams will compete in local tournaments and will register in leagues already established. While competition breeds intensity, we believe as a Christian based organization that sports should be played the right way. Our teams will display integrity, sportsmanship, respect, kindness and ultimately a Christ like attitude. Prayer will be a part of each of our teams as well as an outreach to the teams we play against. Placement onto a team is determined through an assessment and tryout. Teams will be formed for league play through assessment. ​*Player fee includes league registration fee, tournament play, uniforms, team equipment and practice locations with lights. Tournament Play: Determined by coach. Tournament fees are included. Forming league and tournament teams for ages 7-18. Looking for coaches who want to form teams or already established teams looking for the support of an organization. To register for the assessment please log in to your account. Don't have an account it's simple to create one! Just click log in at the top of the page and create your new account. Questions? Email us at info@paladinsports.org.